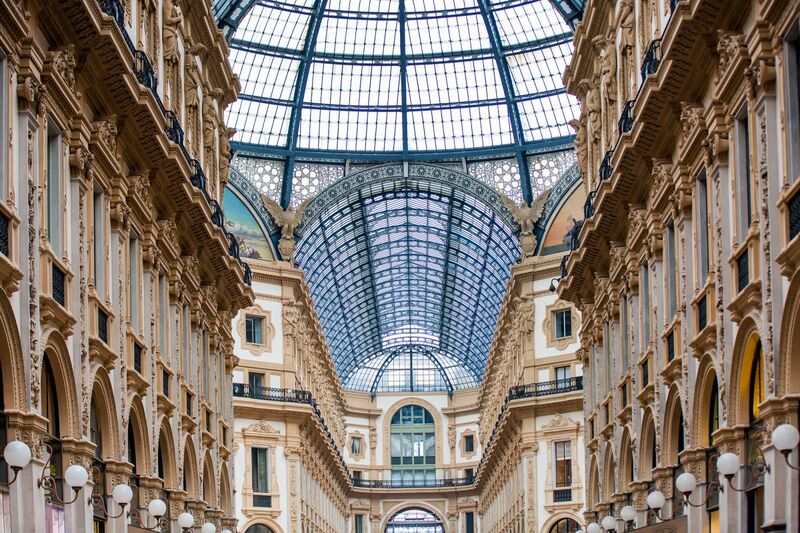 Make the most of your visit to Milan! This comprehensive tour combines a spectacular panoramic view over the city from an open-top bus, and an immersive walking tour in the vibrant city centre. Lead by a professional bilingual guide, you will explore every corner of the city from its historical buildings to its popular shopping arcades, including the Duomo, La Scala Opera House Museum, and Galleria Vittorio Emanuele II. At the end of the tour, get ready to be blown away by Leonardo da Vinci's finest masterpiece: The Last Supper, a world-famous mural painting of immense cultural value that will charm and intrigue you with its beautiful, ambiguous religious symbolism. This tour is available in English and lasts approx. 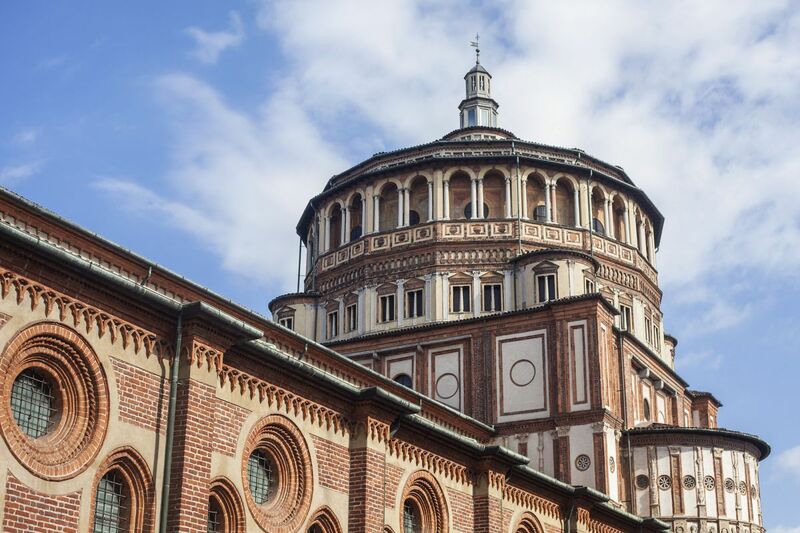 3.5 hours, including a 1-hour walking tour of Milan city centre, visit to Da Vinci's Last Supper Museum, Milan Cathedral, and La Scala Museum and Theatre. Panoramic Tour of the city by bus. Itinerary : Arco della Pace, Cadorna, Basiliche di Santa Maria delle Grazie e Sant'Ambrogio, Corso Venezia, Piazza San Babila, Piazza Fontana. 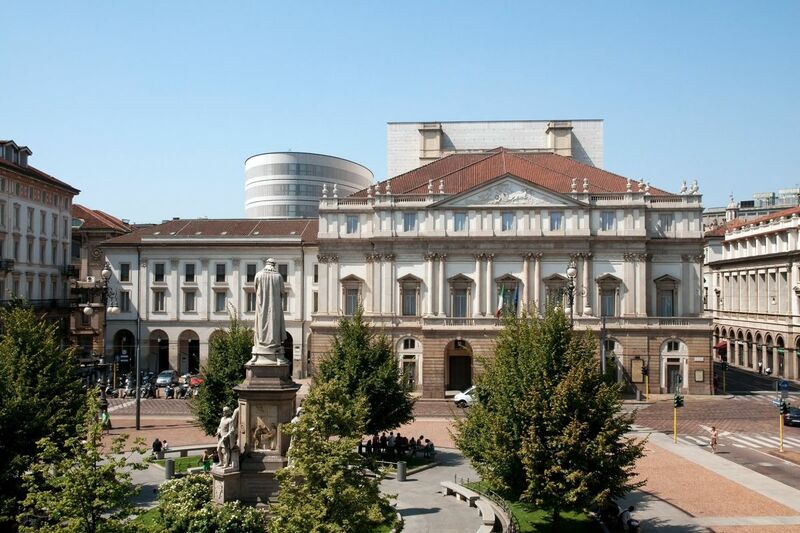 12.30 Entrance to Leonardo da Vinci's "Last Supper"
Guided walking tour of Milan city centre including entrance to La Scala Museum, Galleria Vittorio Emanuele II, Milan Cathedral, and Sforza Castle. Please arrive at tour meeting point at the specified time. Late visitors cannot join the tour at a later time after departure. Tour schedule might be subject to changes during the day due to traffic or other unforeseeable circumstances. Last Supper Museum visit is always guaranteed. It is recommended to wear appropriate clothes to enter the churches included in the tour. Milan Cathedral and La Scala Opera House visits might not be allowed when special events are in progress. When La Scala Museum and Theatre is closed to the public for rehearsals or performances, visitors will be offered an alternative visit to Michelangelo's marble sculpture Rondanini Pietà at Sforza Castle Museum. 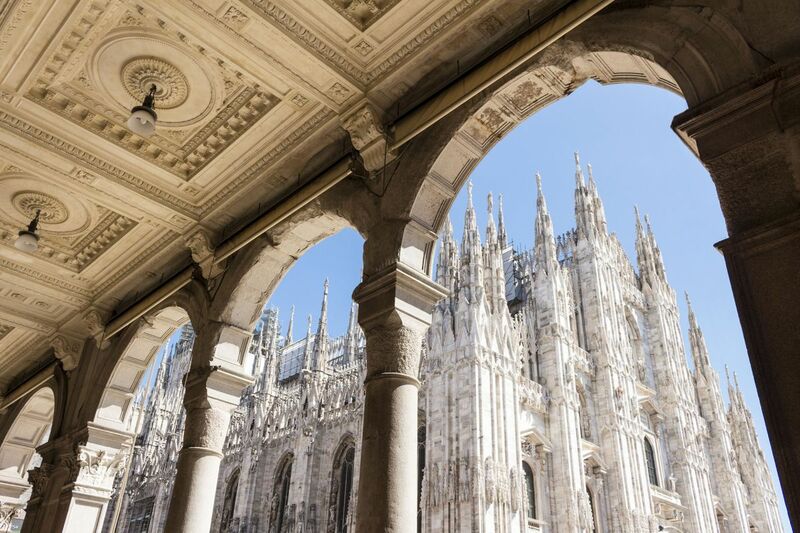 When Milan Cathedral is closed to the public for religious ceremonies, visitors will be offered a description of the Duomo from the outside and individual tickets to visit the inside of the cathedral independently at a later time.